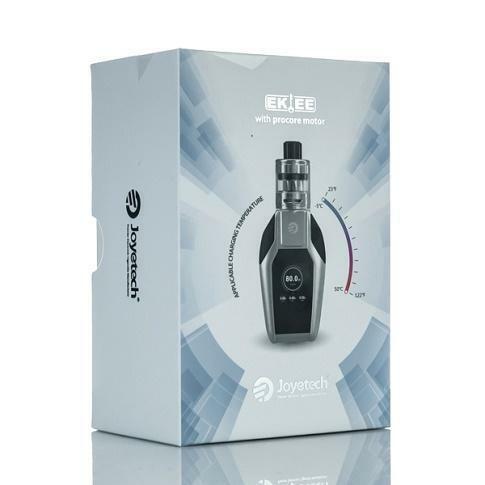 Inspired by the automobile smart key, the Joyetech EKEE box mod aesthetically fits your hand comfortably. 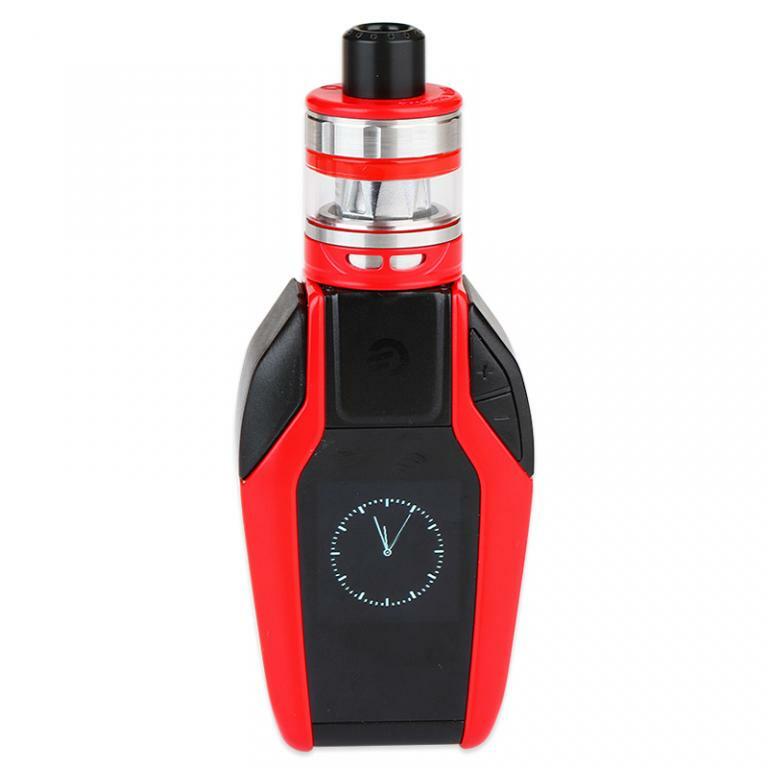 Featuring a 1.3 inch OLED color display and an easy-to-go interface, this compact start mod is available in multiple attractive finishes. 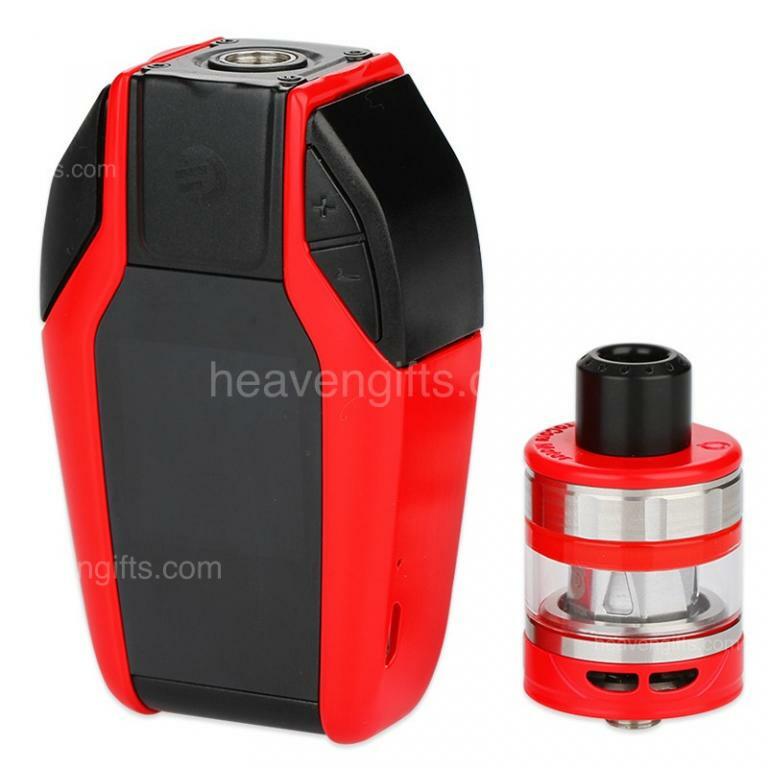 The EKEE mod reaches a formidable 80W max power with a sequence of unique features including 2A quick charge, real-time clock, preheat and the new nicotine intake calculation. Its simplicity and modesty will surely satisfy you on a daily basis.